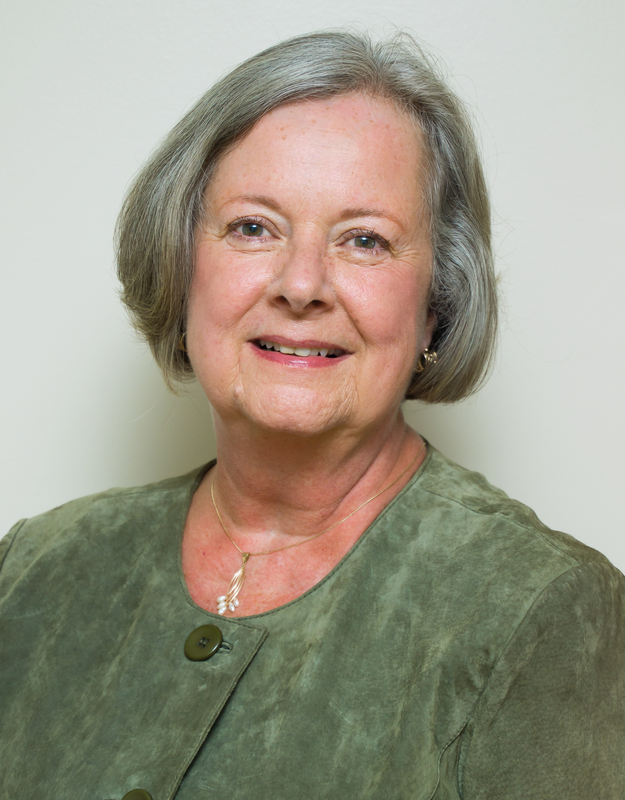 Judith A. Herbert, Certified Genealogist®, has over twenty years of experience. She is a member of the Editorial Board of The Record, the quarterly peer reviewed journal of the New York Genealogical & Biographical Society (NYG&B). Judith specializes in records and research in New York, Connecticut and Massachusetts, from the Colonial period to the early twentieth century. She teaches genealogy classes in partnership with the Schenectady County Historical Society and is a guest lecturer on genealogical topics to groups in the northeastern United States. Judith serves as mentor for the ProGen 38 Study Group. She lives in New York’s Capital District and has been taking client work since 2009. Judith worked for many years as a Sr. Project Manager/Analyst in the technology sector where the successful design, implementation, and security of systems requires process, methodology, analysis, and risk mitigation skills. When executed properly, genealogical work utilizes those same skills. As a child, Judith peppered her great-grandmother with questions about her ancestors, starting a life-long passion for genealogy. In 1979 she started examining microfilm at her local Family History Center (FHC), and writing letters requesting vital, cemetery, and church records. In the early 2000s, she began helping adoptees to locate their birth families. From 1999 to 2014 she served as a volunteer staff member at her local FHC, helping others to plan their research and teaching them how to accurately locate their ancestors. *Presentation was co-authored and co-presented with Theresa Dirksen.